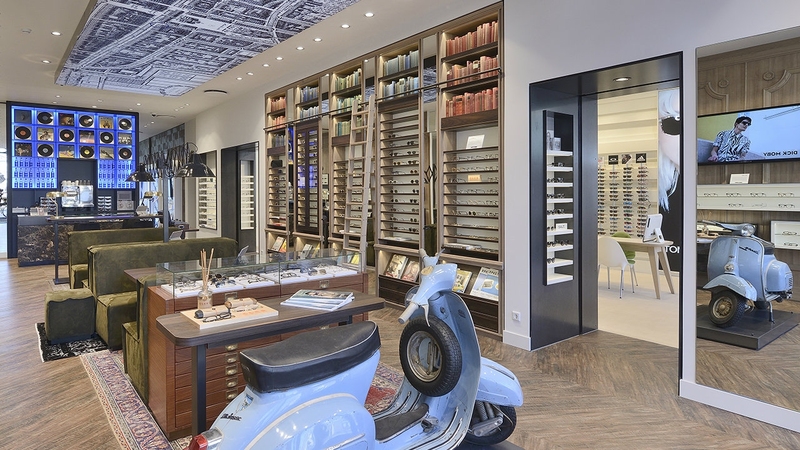 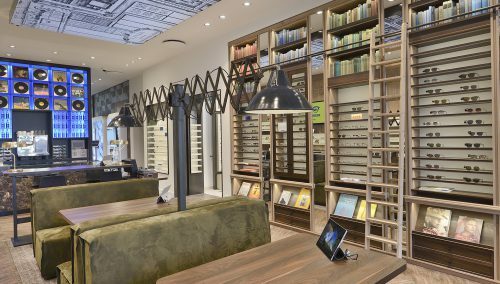 Good eyewear store entrepreneurs recognize this question: How do I create shopping experience in my optical shop? 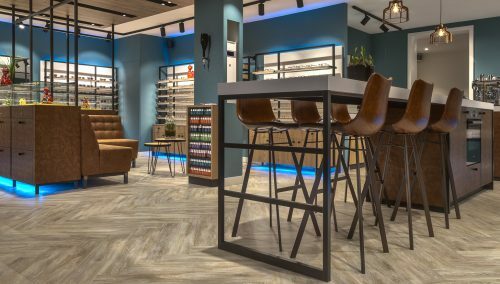 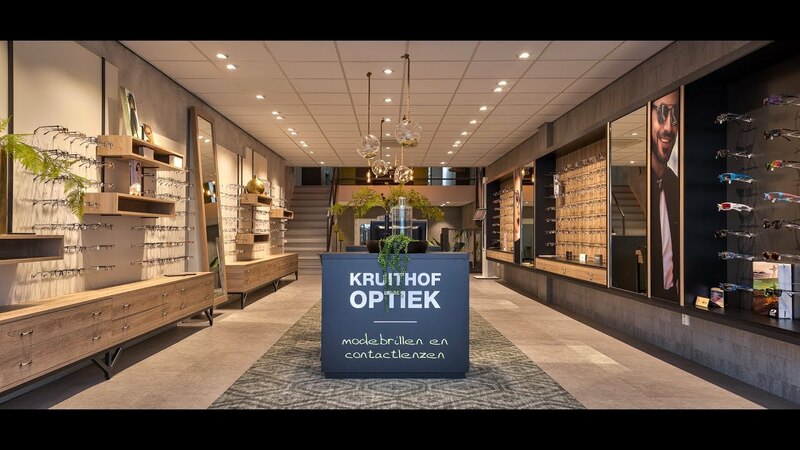 Our retail designers have a good answer: WSB is nr 1 in Interior design for opticians. 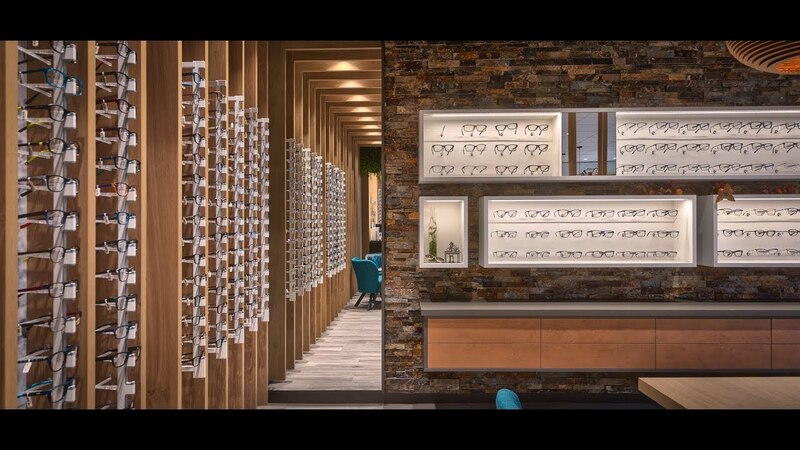 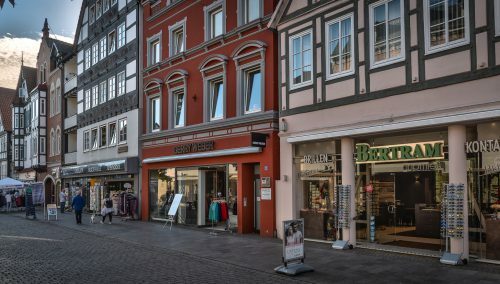 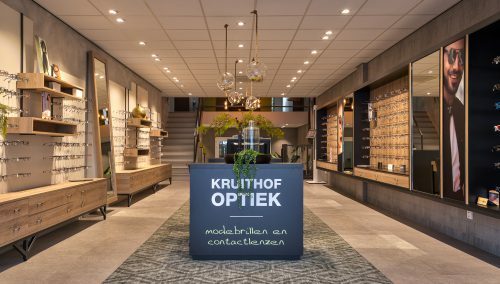 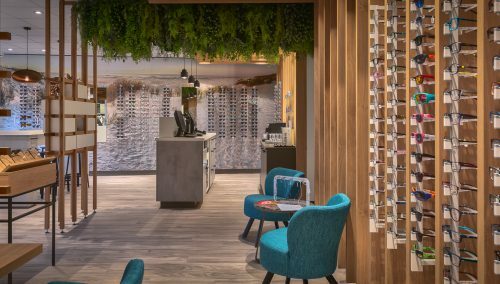 What innovations for my optician stores will I adjust? 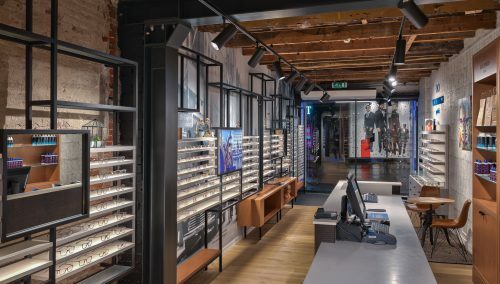 How will I focus myself on retail brands? 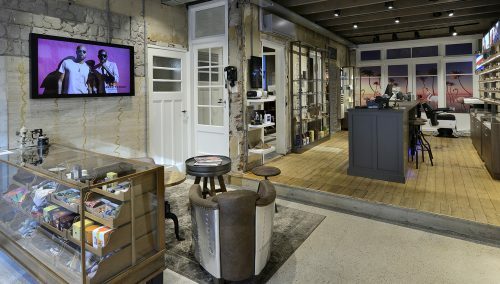 What means brand design for my store? 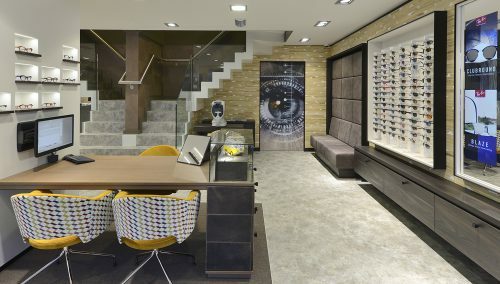 How can I increase my market share? 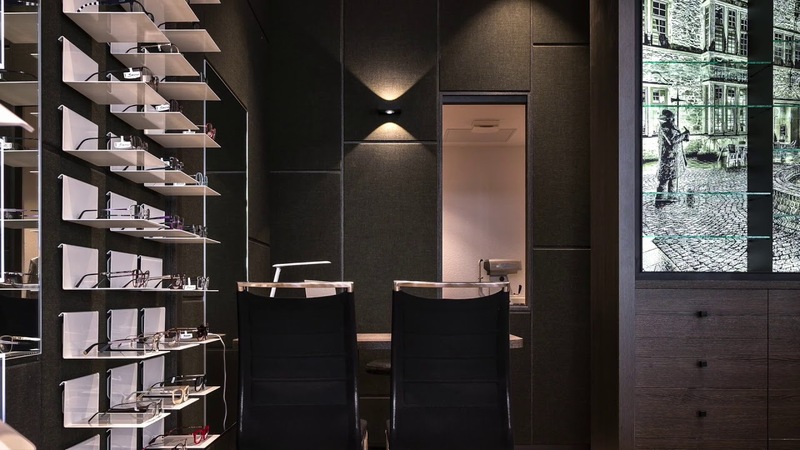 If I want to reach the top, how do I deal with budget control and monitoring? 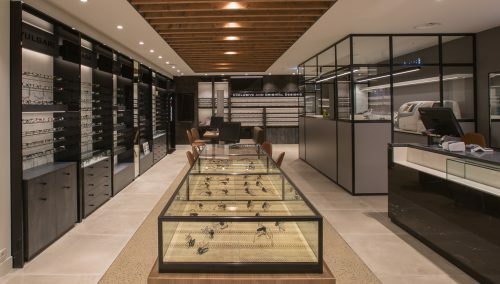 Who is able to translate the DNA of my strategy into a successful store design? 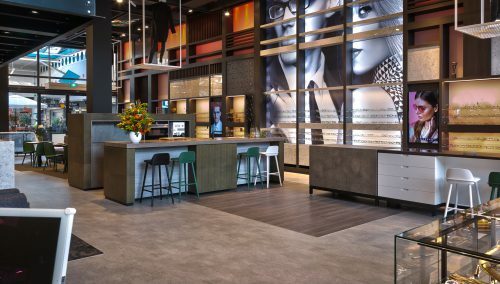 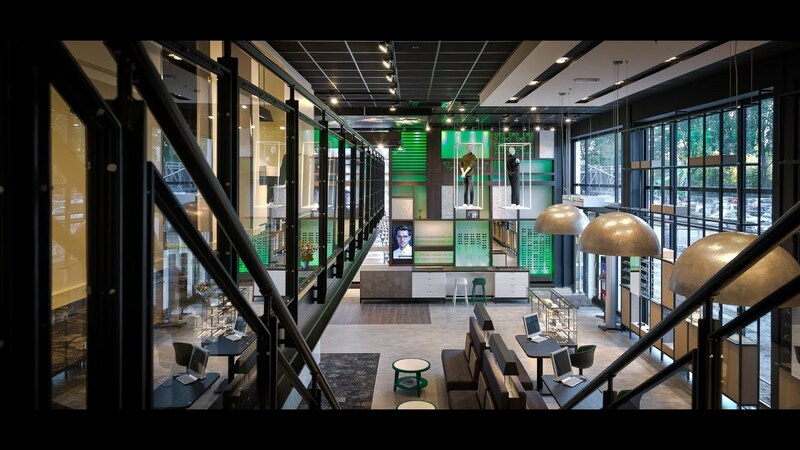 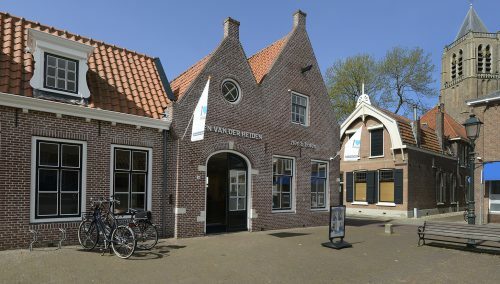 Call the dutch specialists of WSB Shopfitting Group for an inspiring conversation: 31 33 2771714. 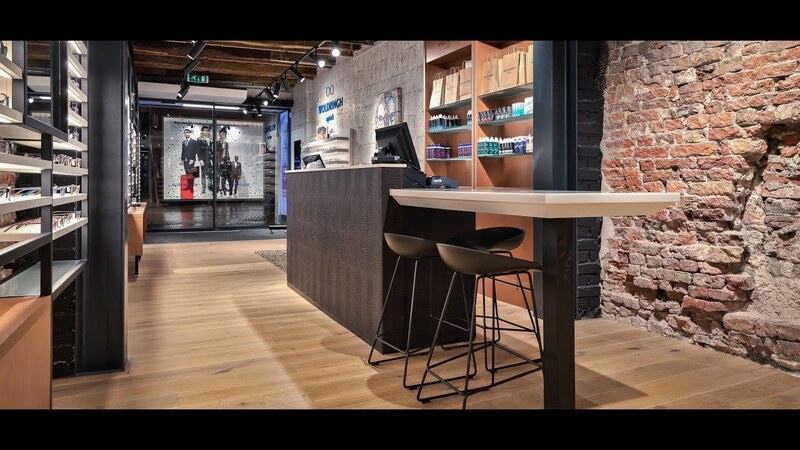 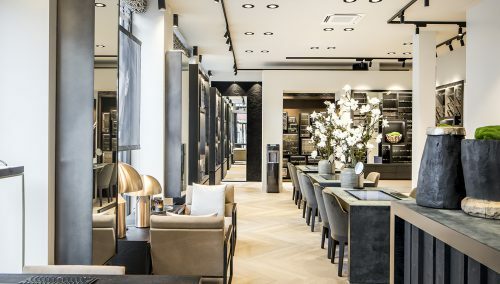 Our retail designers visit world cities like New York, Paris, Milan, Berlin and so on.